Looking to drive more sales to your social enterprise? Thinking about expanding into new markets? Eager to deepen your impact in an existing community? Scaling Social Enterprise is a program of Pillar Nonprofit Network focused on scaling the impact and revenue of established social enterprises. Join us for two months of small group workshops with experts, 1-1 business mentorship and access to a wide range of learning tools. This program is capped at 15 organizations, and we guarantee you individualized support to create YOUR roadmap for scale. We want to ensure we have a strong cohort of dedicated social enterprises that will gain the most value from this process, and can contribute to each other’s learning. To see if you would be a good fit for the program, APPLY HERE and someone from our team will contact you to discuss the details. Not sure if this program is the right fit for you? 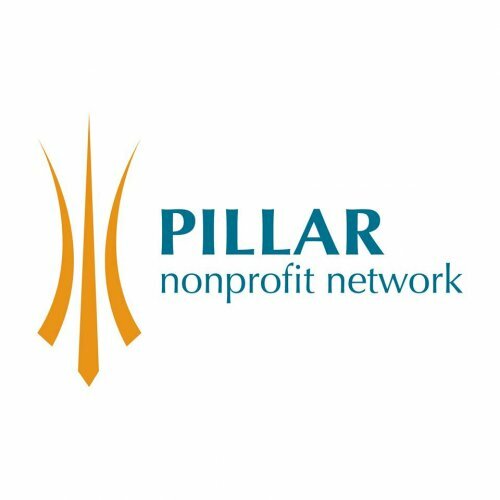 Reach out to secoach at pillarnonprofit.ca to find out more, and learn about our range of social enterprise support programs. The deadline to apply is November 23rd, 2018. Bursaries are available to assist organizations in covering the cost of this program.